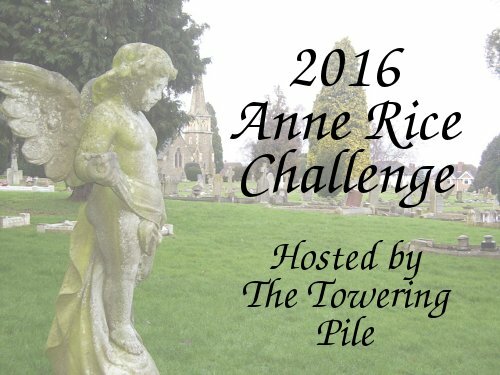 The Towering Pile: FrightFall Read-a-Thon 2016! 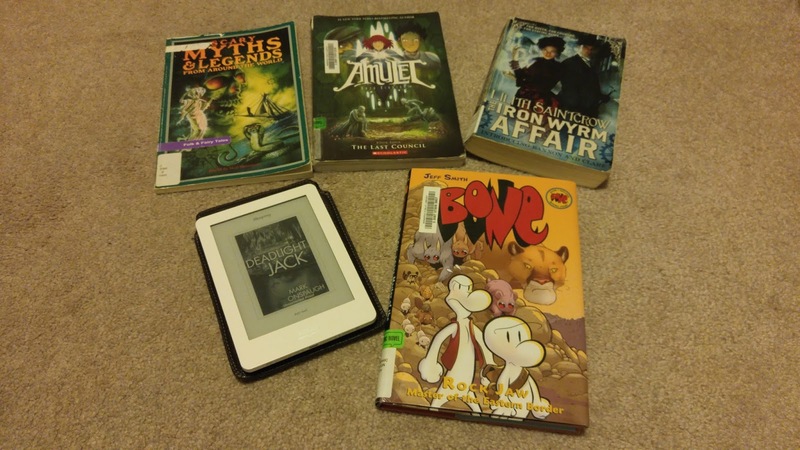 It's been a while since I've felt like I had time to do one of these week long read-a-thons! This seemed like the perfect time to try one again, since I have a very large pile of library books checked out right now that I need to make time for. 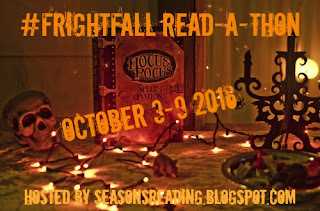 FrightFall is a flexible read-a-thon that only requires that something you read is horror. 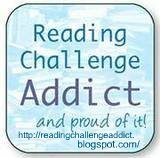 I want to finish Deadlight Jack (a horror novel), read a few short library books (one of which is scary stories, so that counts! ), and spend my remaining time starting on The Iron Wyrm Affair. Throughout, I'll listen to the Dracula audiobook on my commutes. Welcome to FrightFall, Lianne! You have a great list of scary there. 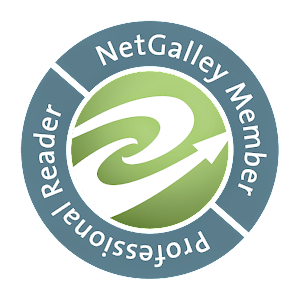 I hope you get lots of reading in this week.